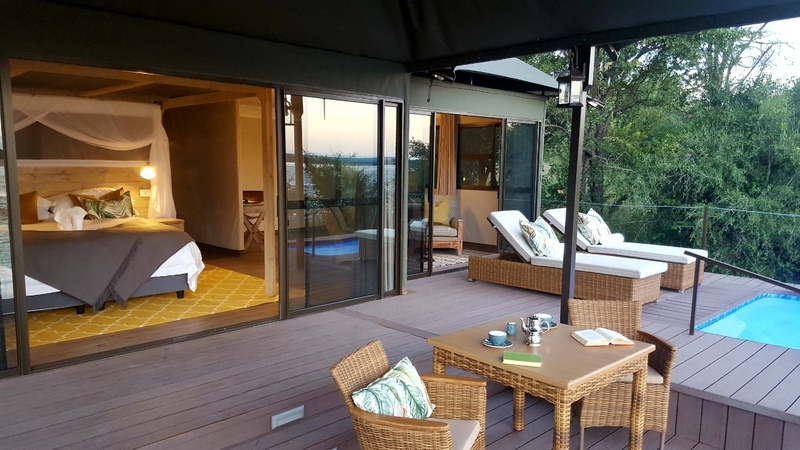 This piece of bush paradise is situated upstream from the iconic Victoria Falls in the Zambezi National Park and right on the banks of the awes inspiring Zambezi River. 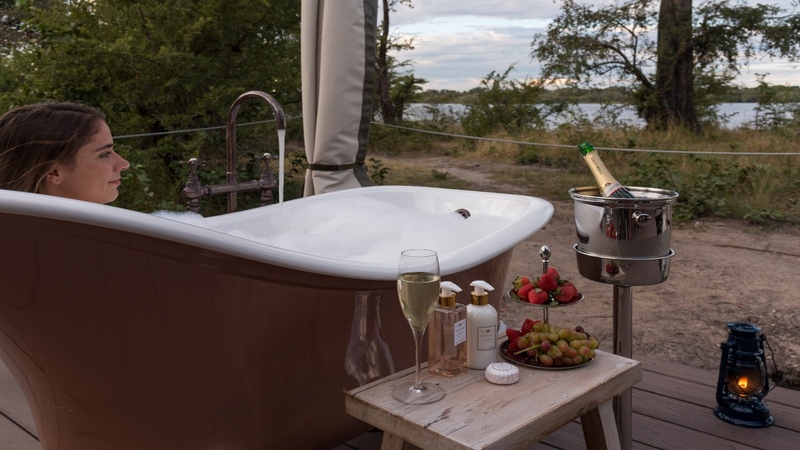 The lodge is perfect for families and offers a range of activities for the whole family. 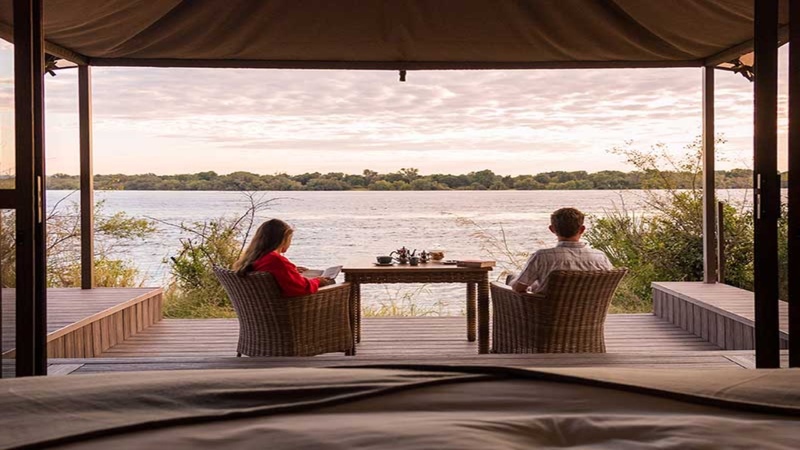 Upstream of the iconic Victoria Falls, on the banks of the Zambezi River, lies Old Drift Lodge. 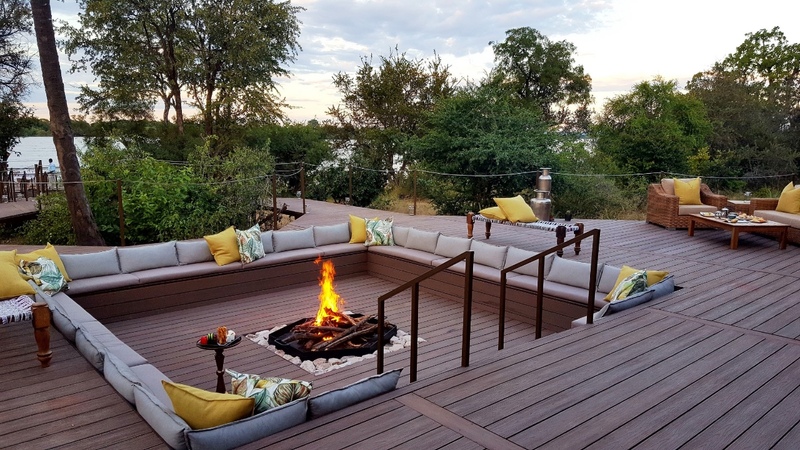 The lodge boasts luxury accommodation overlooking the pristine Zambezi National Park, a mere 7 kilometers from the mighty Victoria Falls, Zimbabwe. 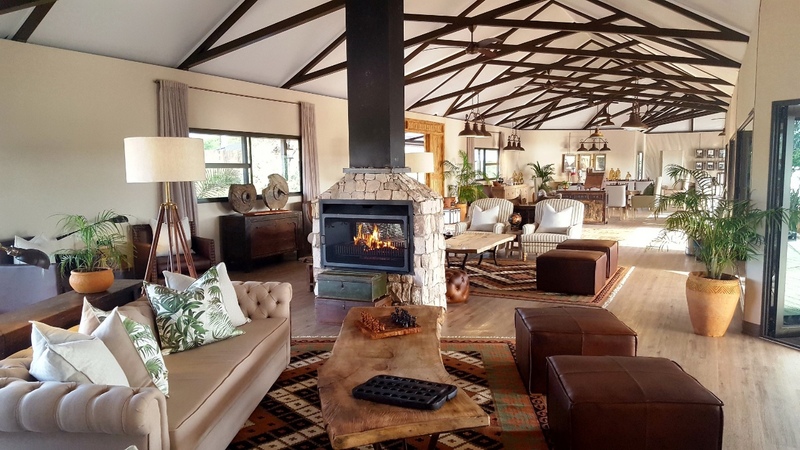 Old Drift Lodge is nestled within a wild paradise frequented by elephant, buffalo, herds of sable, eland, zebra, giraffe, kudu, waterbuck and impala. 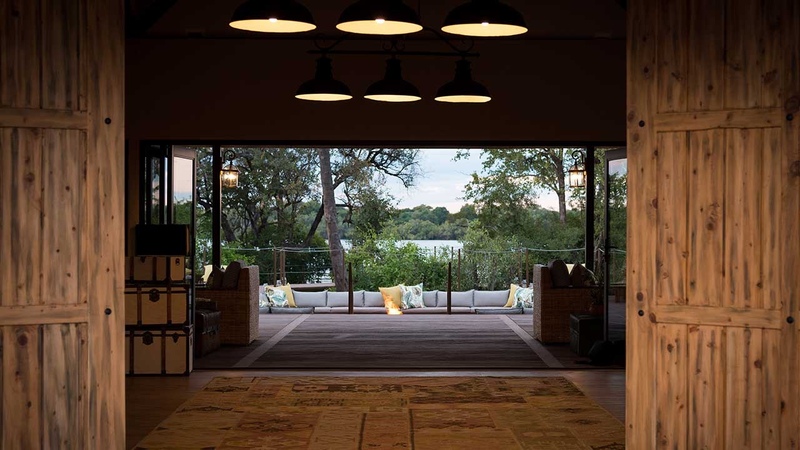 The main lodge area has 360 degree views, North facing onto the Zambezi & South facing onto a water hole. 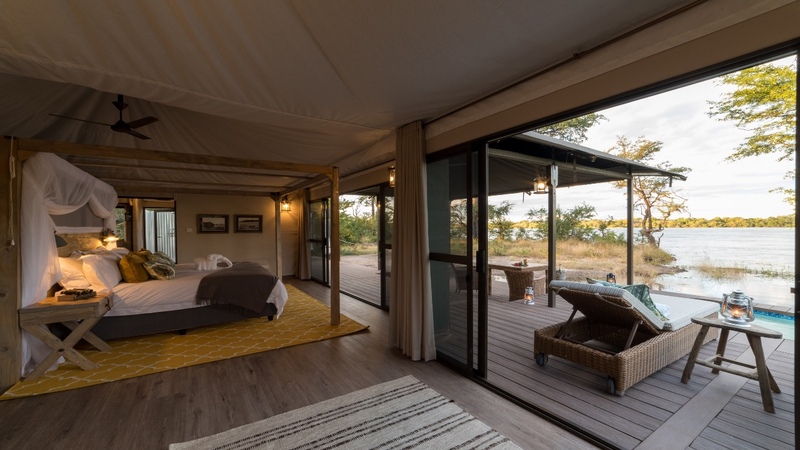 A 7 kilometre stretch of river flows between the camp and the town of Victoria Falls, making Old Drift Lodge the closest lodge within the National Park to Victoria Falls. The 100m vertical chasm spanning the full one and a half kilometre width of the river, creates the biggest curtain of falling water in the world and one of the most extraordinary displays of nature’s might and magnificence. 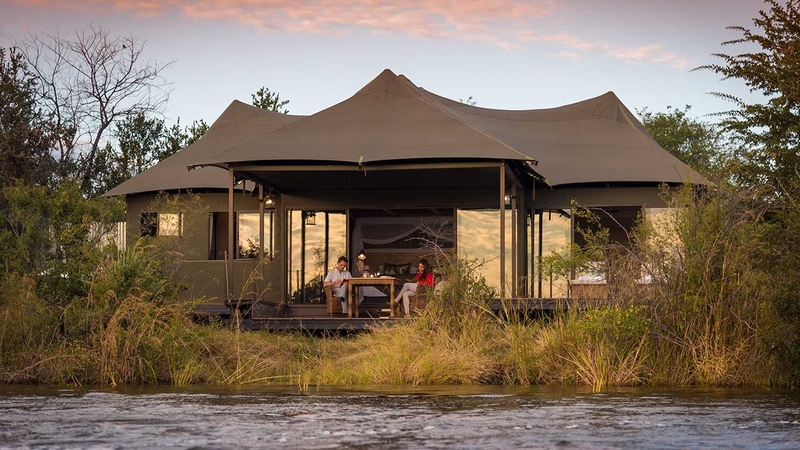 Despite the beauty of the Falls themselves, this region warrants the reputation as an adventure centre, offering a plethora of adrenaline-inducing activities both in and around the Falls. The best time for viewing the Falls is from July to October when the water levels are high but the mist has subsided, offering clearer views.